Write less, do more. This step by step course shows you the code you need to know to accomplish rapid web development with jQuery. Learn Step by Step how to code using jquery. We cover all the core fundamental concepts of jquery that you need to know in order to effectively use jquery on your websites. Learn jQuery with our Step by Step training, we show you how to create dynamic interaction on your web pages. Learn to use jQuery to create better user interaction experiences on web pages. Understand the structure of jQuery code and how to apply it. Learn at your own pace resources are included, source code and everything you need to practice and learn jQuery. We show you useful examples of jQuery Code snippets and explain the development process. 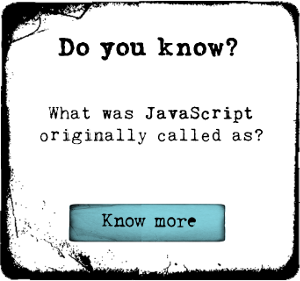 Knowing how to apply jQuery is an excellent skill to have. jQuery is everywhere and by the end of this course you will have what you need to use it on your own webpages. We walk you through step by step with detailed explanations of code and more. We add and update a webpage from scratch adding jQuery to bring it to life. We show you how to write jQuery code, easy to learn. Our tutorials are easy to follow and effective in teaching jQuery.